There are few things quite as frustrating as a chipped, cracked, or loose tiles ruining the appearance of your home. 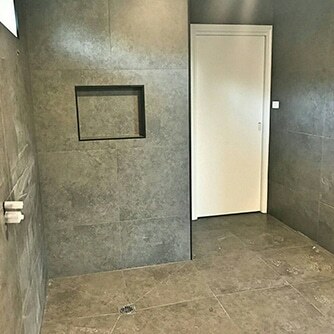 Fortunately, the team at Ireland Tiling have years of experience in repairing damaged or loose tiles and can get your bathroom, kitchen, laundry, or outdoor area back to its former glory in no time. Tiles are a durable and practical option for your home, but they can sometimes start to show the signs of everyday wear and tear. Common problems with tiles include cracks, chips, and loosened parts. 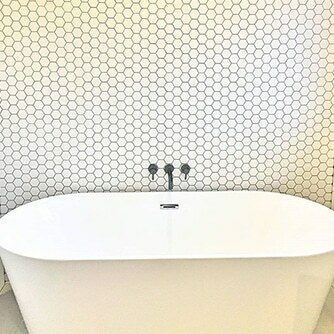 As one of Melbourne’s leading tiling specialists, we’ve assisted countless clients in restoring their tiles to their original appearance. Not only do broken tiles look bad, but they can potentially lead to issues with water damage and cost you a lot more in the long run. This is why it’s best to address your damaged tiles as soon as possible before they result in further issues. Each tile repair job is unique and depends on the size and condition of the tiles in use. 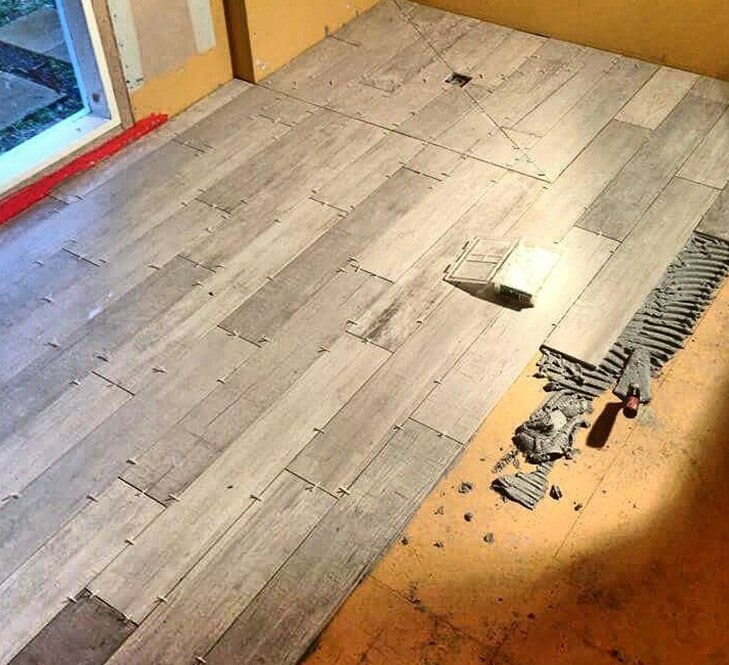 It can be as simple as glueing broken pieces of tile back together, or potentially replacing them and regrouting the entire area. In all cases, it’s essential to use professional adhesives, grouts, and sealers to ensure the job is done effectively and will stand the test of time. It’s also important to remove any old adhesive on the damaged tiles before installing new ones, otherwise, they may be laid unevenly and result in an unprofessional, messy look. At Ireland Tiling, we can assist you with our professional tiling repair services. 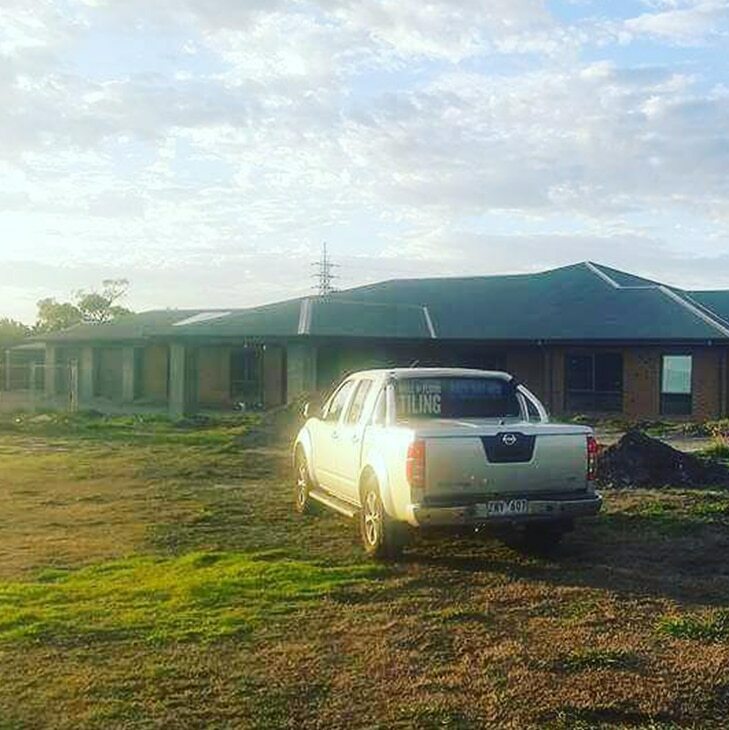 We pride ourselves on our high level of expertise and professionalism – all of our contractors are trained to an excellent standard and never settle for anything less than the best. We don’t believe in taking shortcuts, which is why we treat each project as though we’re working in our own homes. If you’d like to learn more about our services or find out how we can help you with tile repair, don’t hesitate to give us a call on 0421 542 600. We’d be more than happy to discuss the specifics of your requirements and give you a project quote.